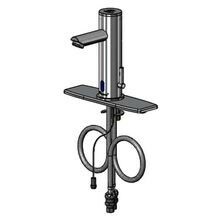 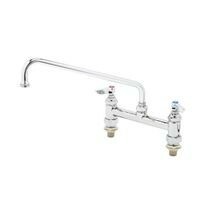 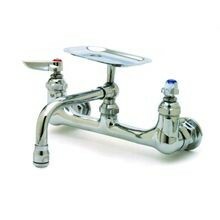 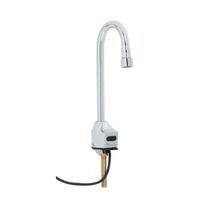 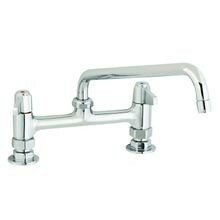 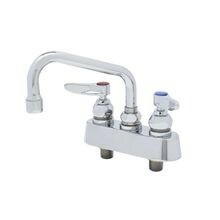 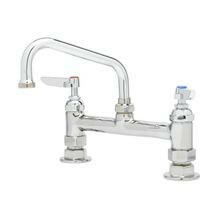 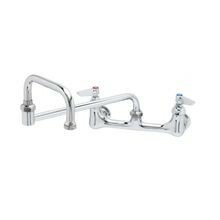 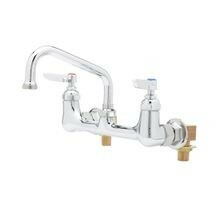 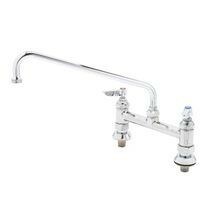 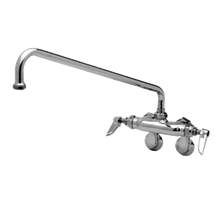 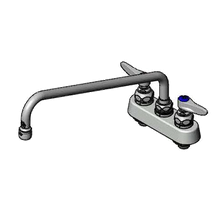 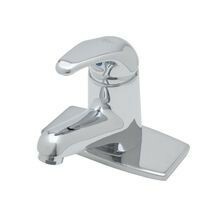 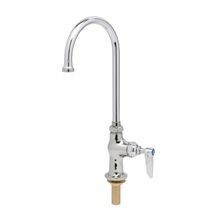 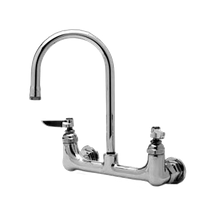 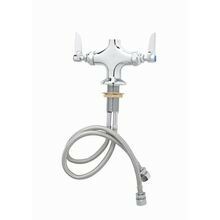 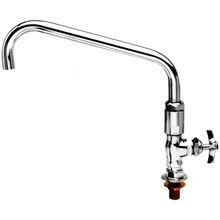 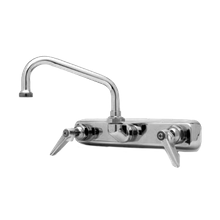 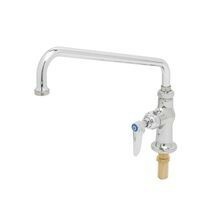 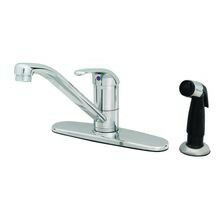 T&S Brass B-1100 Faucet Workboard, 6" swing nozzle, deck mounted, bronze body, removable seats, 6-1/2"L x 2"W chrome-plated escutcheon, 3-1/2"
T&S Brass B-0243 Sink Mixing Faucet, 6" cast nozzle, wall mounted, with aerator, adjustable inlet arms with integral stops (from 2-1/4" to 8-1/4"
Check our huge-line of commercial plumbing fixtures and faucets for your establishment. 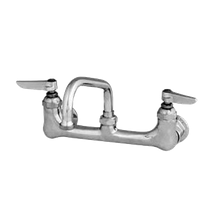 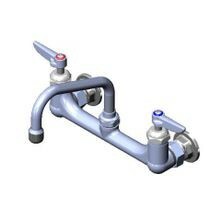 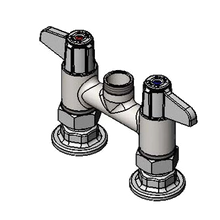 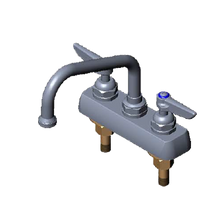 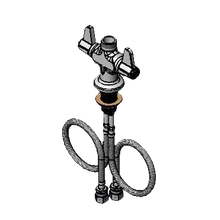 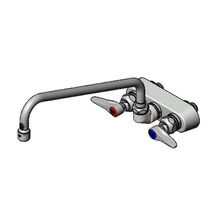 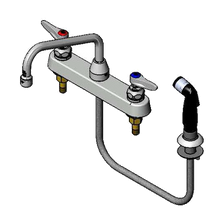 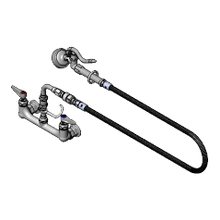 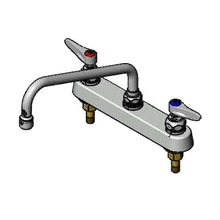 From wall, deck, and pre-rinse faucets, to spray valves, dippers wells, troughs and drains, our list of commercial plumbing products is sure to meet the needs of your business. 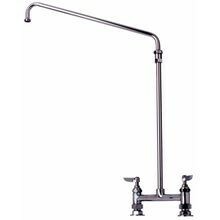 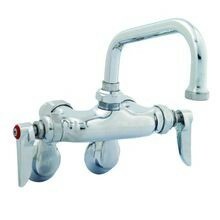 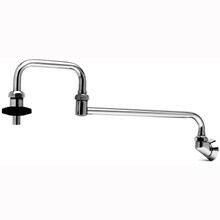 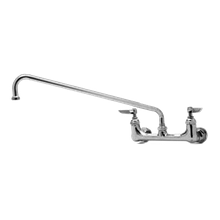 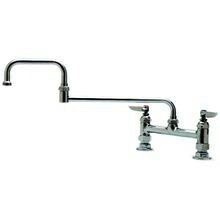 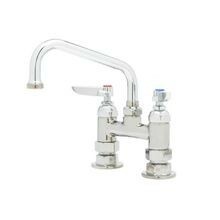 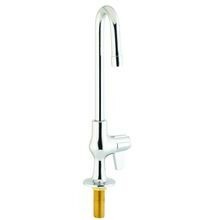 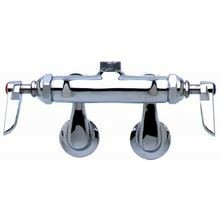 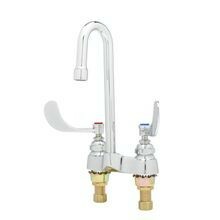 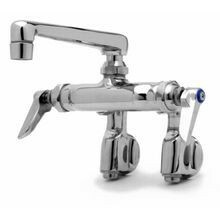 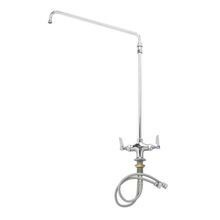 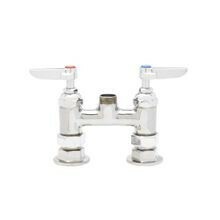 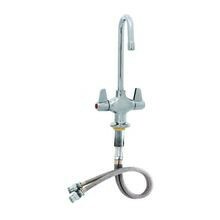 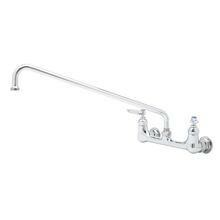 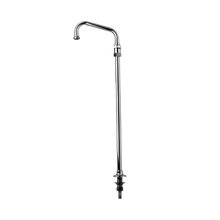 Plus, we offer a wide selection of specialty products, such as restroom, pantry and wok pot faucets.